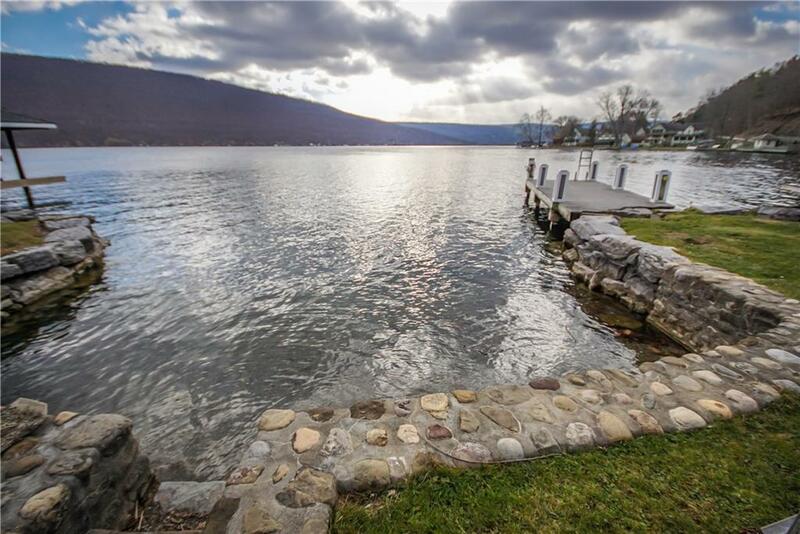 Seldom available Granger Point Dr. Lovely lawn to lake lot with 65 ft. waterfront on a Cul de sac/vineyard setting. Permanent dock. Currently used as a recreational getaway with vintage 1960's-70's mobile home (sold "As -Is") located on property. Department of Health has given conceptual septic approval for a 2 bedroom home. Formal approval will occur with plan review and complete set of drawings. Directions To Property: Route 21 To Granger Point Located North Of Woodville. Sign On Property.